About the Client: Marin County is located north of San Francisco and this building is in the city of San Rafael. 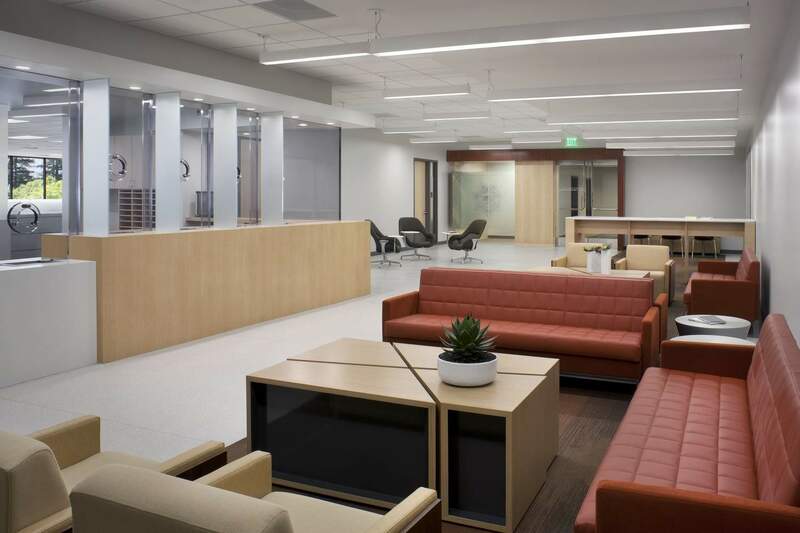 Marin County needed an updated space to house their 911 communication center, emergency operations, and sheriff’s house. 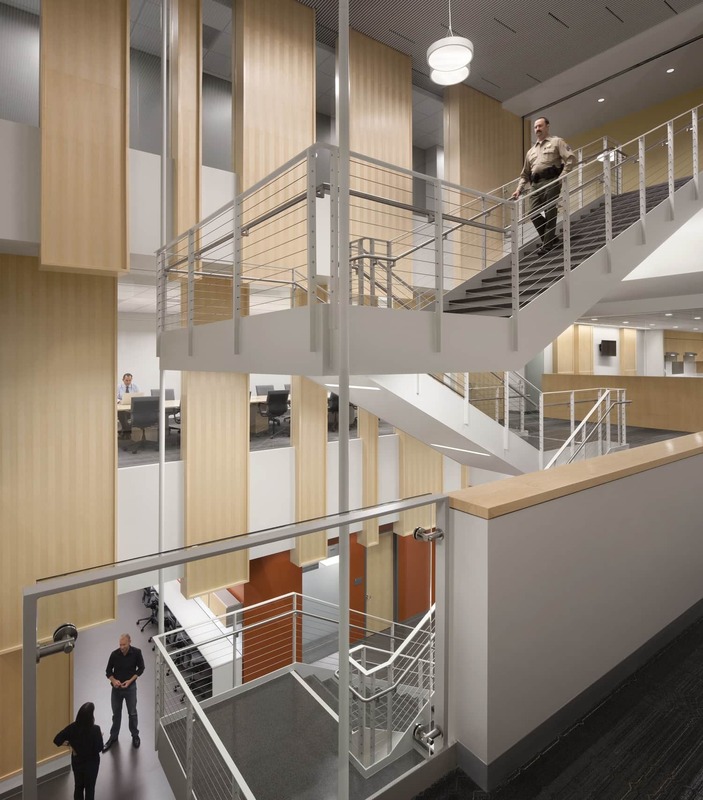 Project Description: The project consists of a complete remodel of the building’s north wing of approximately 120,000 square feet of interior space to house the Sheriff Department, including Command, Patrol, Investigative and various supporting work groups. 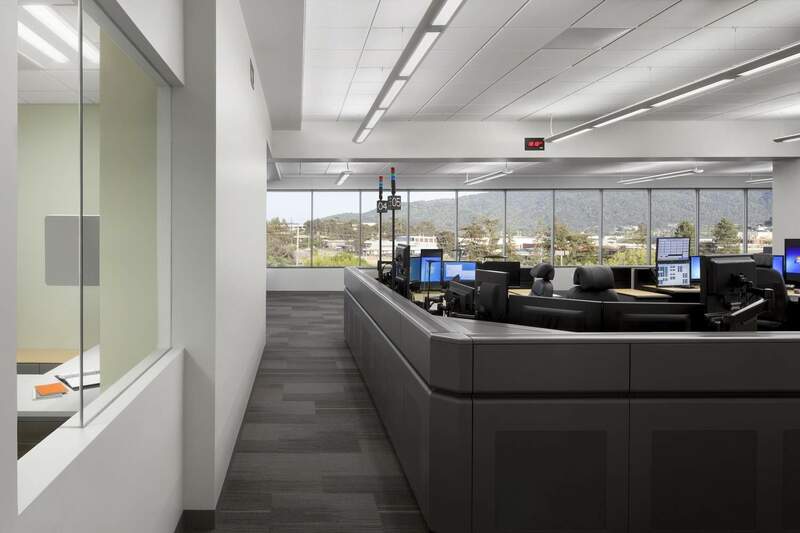 The project also includes completing the critical 24 hour, 7 day a week 911/Communication Center for the entire County of Marin, the Office of Emergency Services command center, County Information Services and Technology (IST), a new data center for the entire County of Marin, and an antenna array and equipment space for connection to the Marin Emergency Radio Authority (MERA). The project incorporated site work including adding secondary redundant utilities, data, telephone, electrical power and water into the building, adding covered parking and fencing to secure county and Sheriff vehicles, making improvements to irrigation and landscaping for sustainability and providing ADA compliant accessibility. 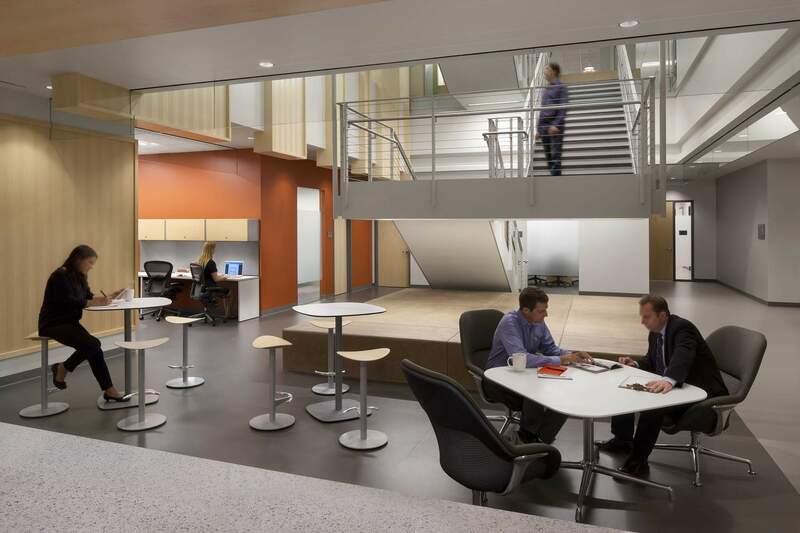 Nova Partners’ Role: Nova Partners was selected as the project manager to complete structural upgrades and interior renovations to an existing 328,000 SF commercial office building.